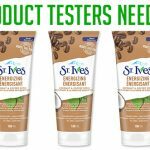 ChickAdvisor Aveeno Cracked Skin Relief & Repairing Masks — Deals from SaveaLoonie! When it comes to skin care, do you give the same care and attention to your body as you do your face? Canadian winters are infamous for leaving us with dry and chapped skin. Aveeno has come to the rescue with NEW Aveeno Cracked Skin Relief CICA collection, formulated to add a protective layer to your dry skin allowing it to heal itself. 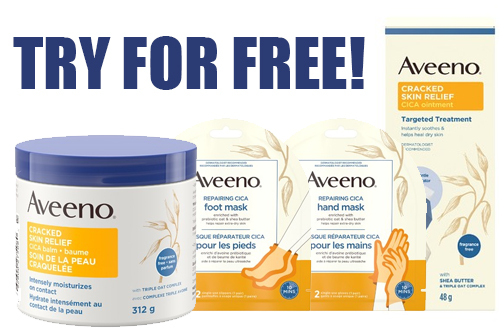 ChickAdvisor is giving members the chance to sign up to test & review NEW Aveeno Cracked Skin Relief Products for FREE! 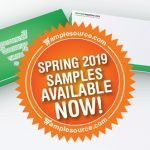 You have until March 24, 2019 to apply.